Mario is reaching beyond his basketball heroics by helping cancer patients in the Lawrence Memorial Hospital. “Mario’s Closet” offers patients low cost accessories like wigs, cosmetics, bras and even prostheses. The former Miami Heat guard says he always wanted to learn more about cancer after his childhood friend lost his mother to breast cancer. 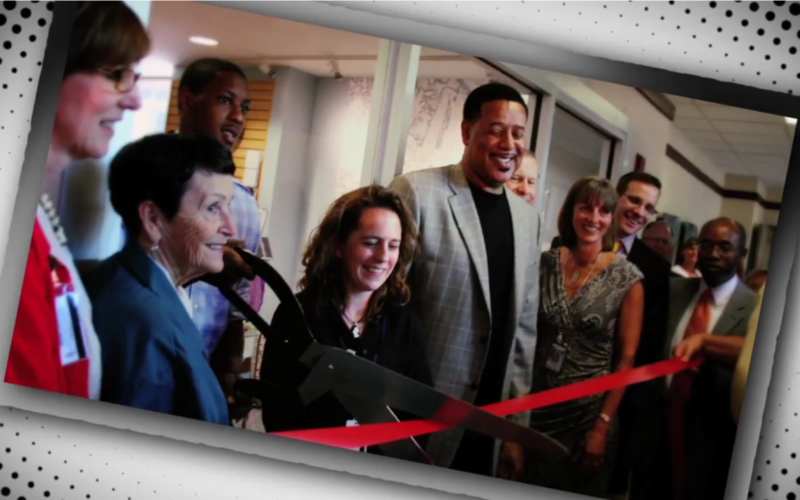 The Mario Chalmers Foundation donated $25,000 to the hospital to create the shop. It will offer items at a reduced cost to cancer patients who are in need of the items.